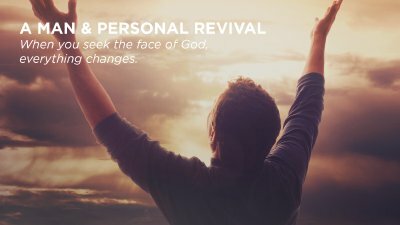 When you seek the face of God, everything changes. 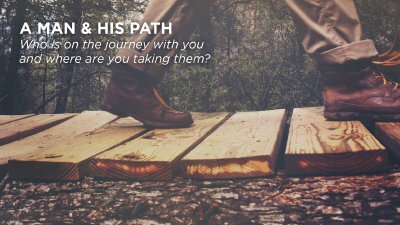 Who is on the journey with you and where are you taking them? 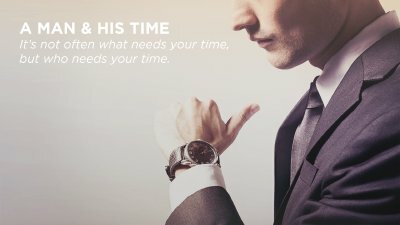 It’s not often what needs your time, but who needs your time. 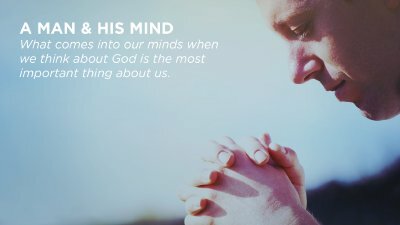 There is the hunt for the precious life… and it’s not just yours.  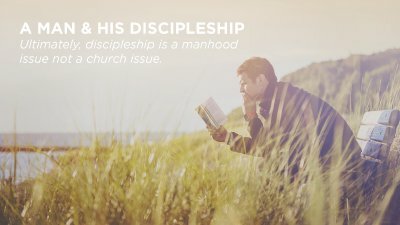 Ultimately, discipleship is a manhood issue not a church issue. 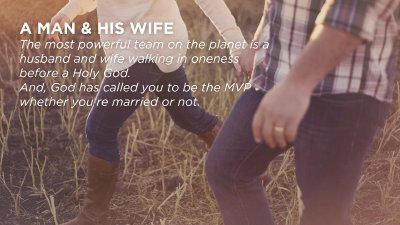 The most powerful team on the planet is a husband and wife walking in oneness before a Holy God. 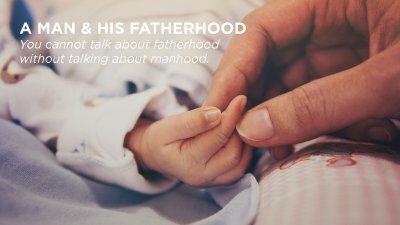 You cannot talk about fatherhood without talking about manhood. 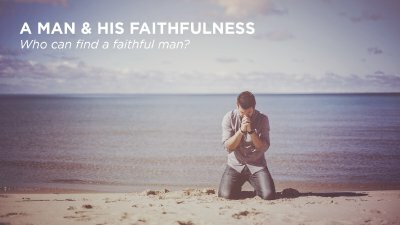 Are you seeking man’s approval?